This book charts the rise and fall of various self-harming behaviours in twentieth-century Britain. 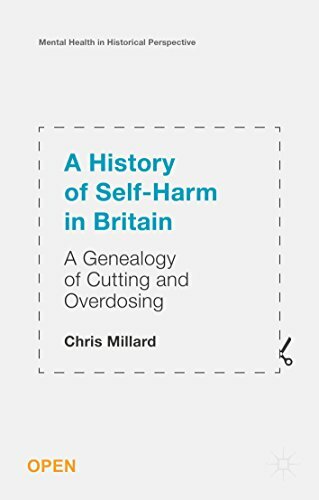 It puts self-cutting and overdosing into historical perspective, linking them to the huge changes that occur in mental and physical healthcare, social work and wider politics. The DOP (Download Of Psychiatry) is freely accessible information about mental disorders and psychiatry, at about medical student level. It can be used as an alternative textbook, and may be of interest to a wider audience. The book explores ways of helping people who have unusual beliefs. These are beliefs that may be called delusions, obsessions, or another kind of psychopathology. Extremely helpful to service users and as the inspiration for a self help group.